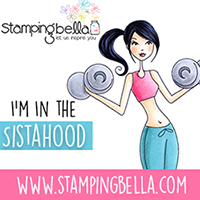 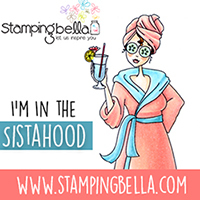 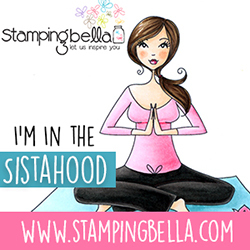 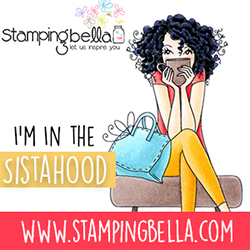 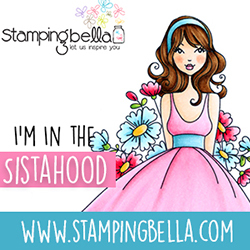 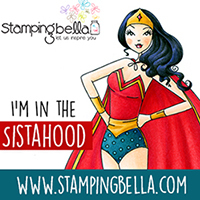 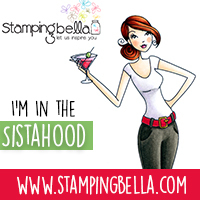 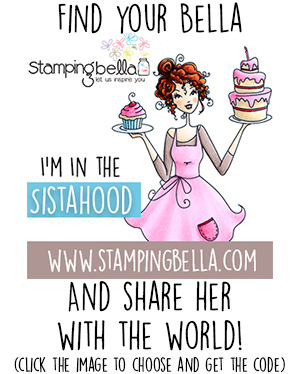 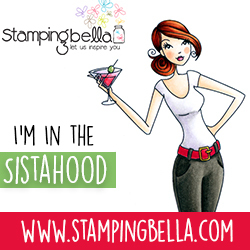 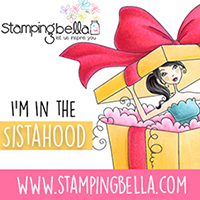 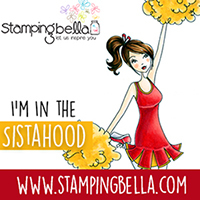 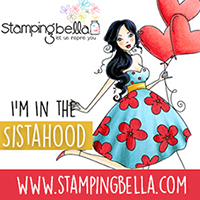 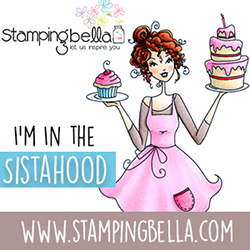 Are You In The Sistahood? 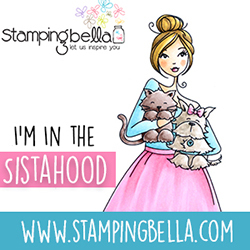 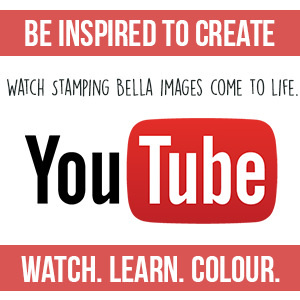 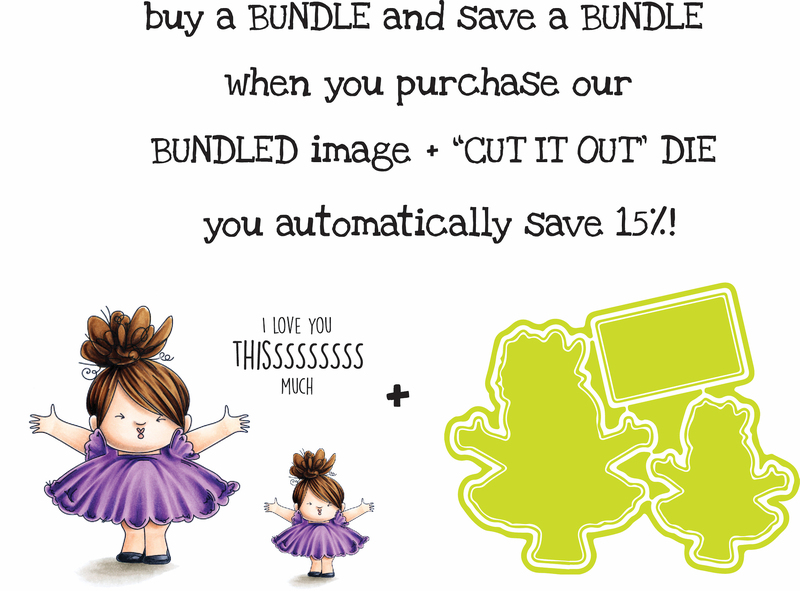 Thank you for wanting to show your support for Stamping Bella, it means so much to us! 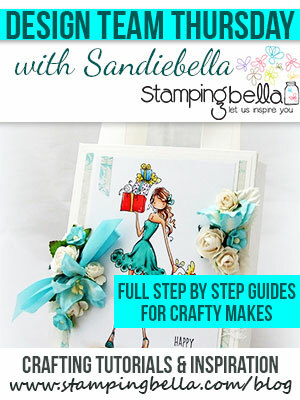 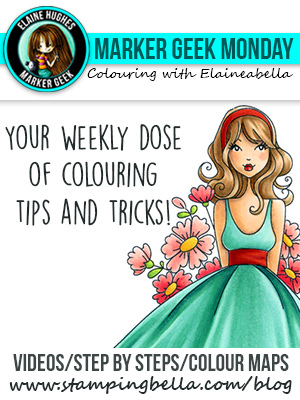 Below you will find sidebar images for your blog, each in two sizes to fit the available space in your sidebar.